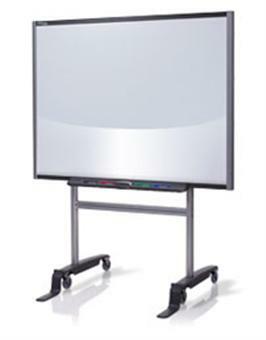 Many of Learning Center USA's social studies lessons in the reproducible booklets and on CDs are also being used in classrooms equipped with interactive whiteboards. Students have a copy of the lesson pages on their desk. The teacher scans these pages for display on the whiteboard. CD purchasers have ready-to-use PDFs. Plenty of great activities make interactive learning enjoyable, exciting, challenging, and fun.